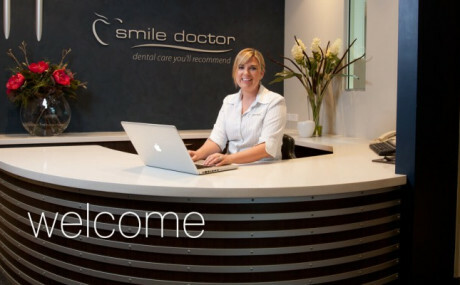 The Smile Doctor is a facility driven by our customers’ happiness and satisfaction. Not only do we believe in the services that we provide, our staff at The Smile Doctor love what we do and aim to see that our clients are 100% satisfied with the service of their choice. We want to help our patients keep or regain their dental health long term, eliminating the need for constant treatment every year of more dental problems for the same patients.